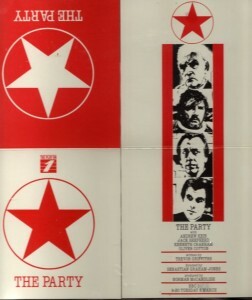 BBC television version of the 1973 stage play, produced to commemorate the 20th anniversary of the events of May 1968. Directed by Sebastian Graham-Jones. 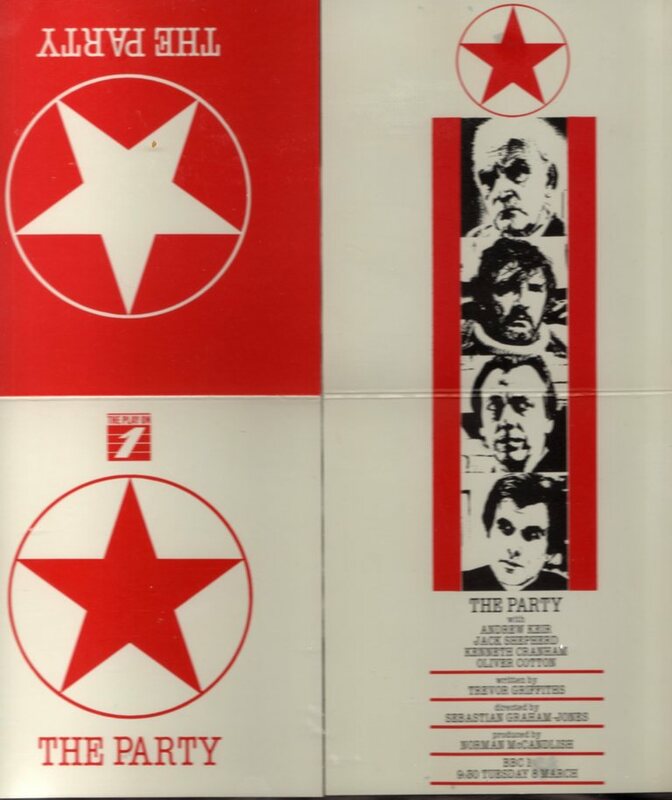 Produced by Norman McCandlish for BBC Scotland.